We are 4 days away from Christmas! Actually, Christmas Eve is a pretty big day at my house too so we will have lots of ecstatic children to look forward to in 3 days. There is only one problem.... we are all a bit under the weather these days. My daughter was sick last week, my son came home sick the last day before Winter Break and now.... me! So not only do we hear Christmas Carols playing... we hear coughing, sneezing and the sound of "God Bless You" all over the house. The good news is I am done with my Christmas shopping. I still have a lot of cooking to do and some grocery shopping to do. But I don't mind the cooking (as long as I don't feel worse health wise). 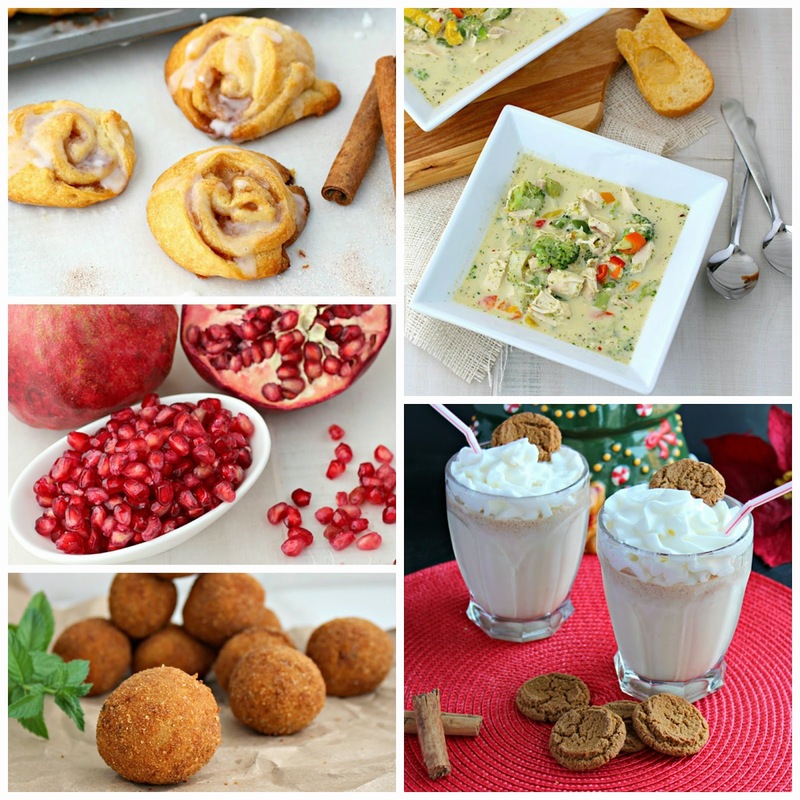 I have a few Christmas treats left to share with you this week, but look for some fun appetizers next week so you're all prepared for your New Years Eve parties.